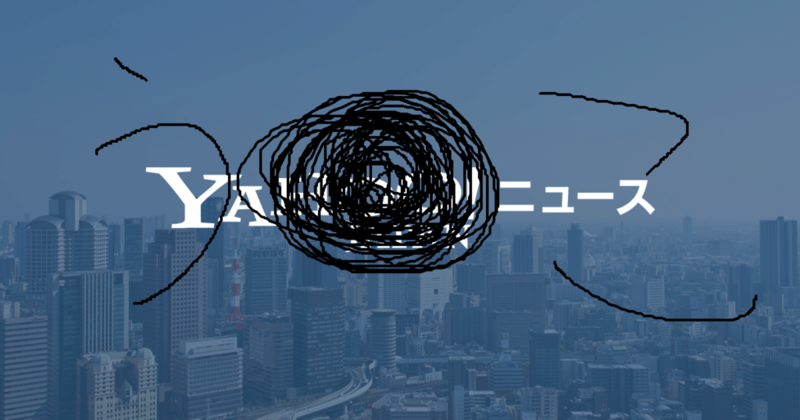 Yahoo!ニュースにも掲載されていた「パスタは食べても太らない」というNewsweek記事がゴミすぎた件 - Life for Games. Pasta in the context of low-GI dietary patterns does not adversely affect adiposity and even reduces body weight and BMI compared with higher-GI dietary patterns. Future trials should assess the effect of pasta in the context of other ‘healthy’ dietary patterns.